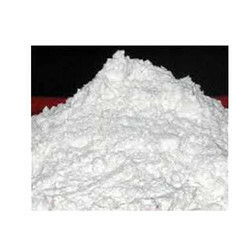 Manufacturer of a wide range of products which include lignite powder, marble talc powder and industrial talc. We manufacture and supply premium quality for Bio-Fertilizer industries. 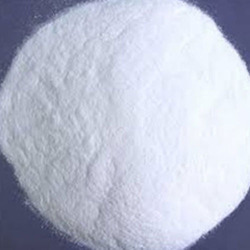 Lignite Powder is widely used as carrier in the fertilizer industry. 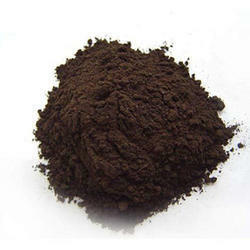 The Lignite Powder we provide is Brownish Black in color and has a PH concentration of 6 to 6.5. Fostered with rich industry experience and a highly experienced team of skilled professionals, we are offering Talc Minerals that are used in agrochemicals, paints, sugar, textiles and home cleaning. The offered minerals are processed using premium quality chemical compounds and modern technology in line with industry norms. Apart from this, provided minerals are tested on different parameters by quality examiners in order to ensure their quality.